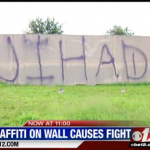 “Jihad” Graffiti in Florida. Is Your Neighborhood Next? 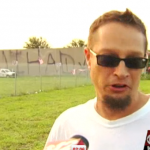 There are a few things to note in the following story about this 20′ high graffiti seen on a major freeway in Florida. It could have been done by anyone, since there apparently are no pictures of the culprit, although there were spray cans left over. 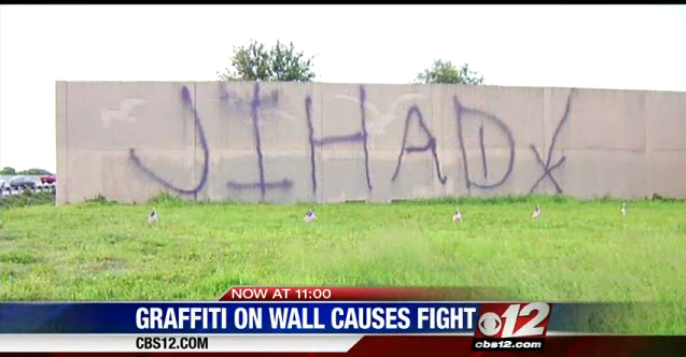 It’s characterized by the media as an anti American piece of graffiti. 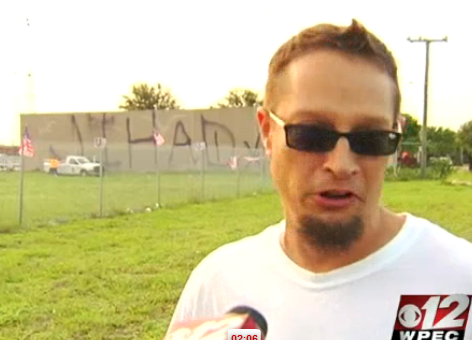 The story isn’t so much about the graffiti as about a fight over it. The man who stops to yell at people gathered says they’re “brainwashed”, that it’s “just a word” and that they’re overreacting. Of course, if this is the message from Jihadists, the man who says we need to wake up is absolutely right. And about the drive by man who claims there “are no ******* terrorists?” He’s a VERY low information voter.